There are many reasons to install a new furnace in your home. Perhaps the most obvious is that your current furnace is old and worn out or is completely dead. 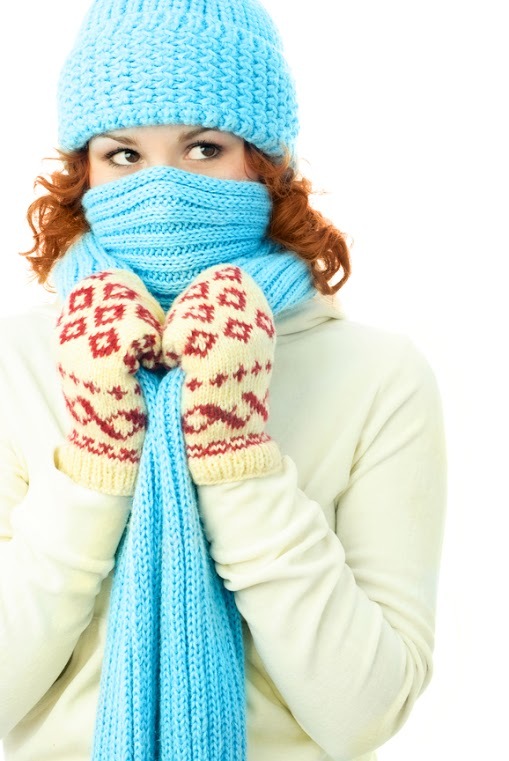 If a furnace is older and has been poorly maintained, it might become too expensive to repair. While many furnace problems can be fixed with minimal expense, some problems necessitate replacement such as a cracked heat exchanger. Another common reason for replacing your furnace is to increase your overall heating efficiency in order to reduce your utility costs. This makes the most sense for homeowners who plan to be in the home for many years to come, making it a wise investment. Replacing an older furnace with a more efficient model is also a good choice if you’re thinking about resale value. Some other reasons for getting a new furnace are concern for the environment, building an addition to the house that requires different size furnace, and even just the desire for a much quieter system. One of the most important benefits of a new furnace is the peace of mind that comes with knowing you have a solid heating system in place that will serve you well for many years to come. Other benefits include reduced utility bills due to increased efficiency, a lower carbon footprint, a higher resale value for your home, and a significantly quieter system. How do you choose the right furnace? To choose the best furnace, you need to consider fuel economy, efficiency, size and location, and cost. One of the best ways to start your furnace selection process is to talk to a trusted HVAC professional. One of the decisions you will need to make is the type of fuel. This is usually natural gas, but there are other options. This decision is best made by considering fuel economy as each fuel type varies in cost and efficiency and depends in part on your location. It is also important to consider the size of your home and the furnace location, as this will impact your choice. Finally, the cost needs to be considered. Your budget combined with your needs will narrow your decision. Your HVAC professional will help select the best model based on all of these factors. 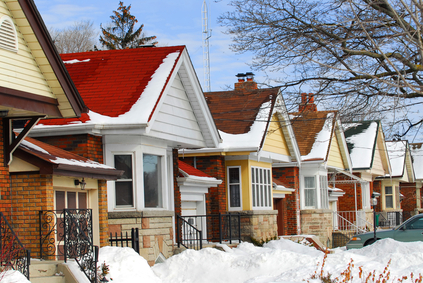 Is the furnace in your Cedar Falls home not pushing out the proper heat? Get this taken care of by Dalton Plumbing, Heating & Cooling Inc., and Call (319) 266-3513 today to get the furnace replaced.